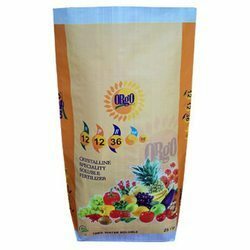 We are the leading manufacturers and exporter of Multicolor Fertilizer Bag and our product is made of good quality. These bags are manufactured using high-grade raw material and are commended for crucial features such as water resistance, excellent finish, and durability. 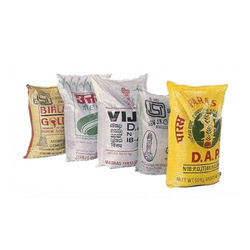 Our range of bags is offered in different sizes and specifications as per the clients' requirements. These are mainly categorized into two types such as laminated Fertilizer Sack and nonlaminated Fertilizer Sack. We are the leading manufacturers and exporter of Plastic Fertilizer Bag and our product is made of good quality. 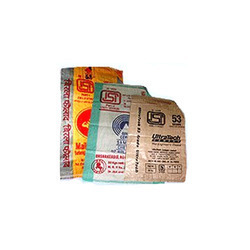 These bags are manufactured using high grade raw material and are commended for crucial features such as water resistance, excellent finish, and durability. These are mainly categorized into two types such as laminated Fertilizer Sack and non laminated Fertilizer Sack. We are the leading manufacturers and exporter of HDPE Fertilizer Packing Bag and our product is made of good quality. 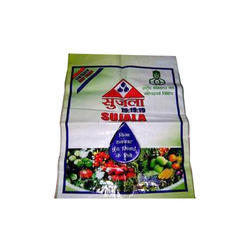 These fertilizer bags are most commonly used by our global customers and are also preferred by Indian clients. We offer these bags with lamination to provide excellent UV resistance without the addition of UV master batch. 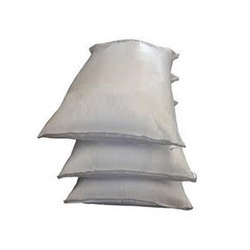 These bags are soft in nature, easy to handle and have non-abrasive properties finishing. We are the leading manufacturers and exporter of HDPE Fertilizer Bag and our product is made of good quality. Our range of fertilizer bags are available with or without lamination and are ideal for packing all types of fertilizers. We maintain international quality standards in all our products and we assure delivery of superior quality fertilizer packing bags at very reasonable rates.